Raymond Cook set out with a goal to create the highest quality putters that golf had ever seen, and throughout his life he did just that. Raymond “The Putter Man” Cook was an engineer, inventor and passionate golfer. He introduced his first forged aluminum mallet (the popular M1 Mallet) in 1963. 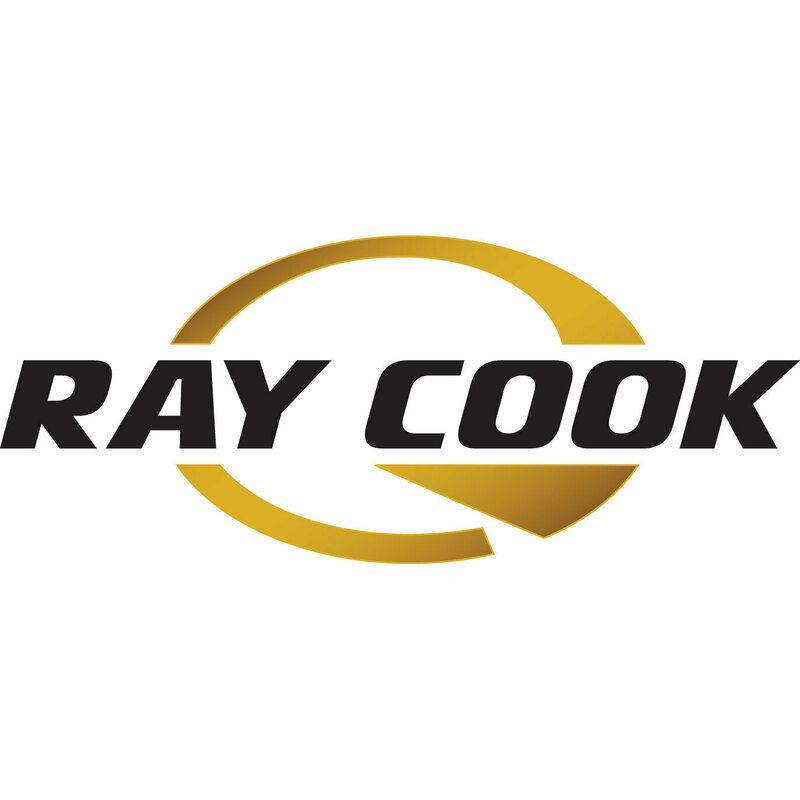 Ray Cook putters dominated professional tours with over 200 tour wins, including all 4 major championships. With his putters in the hands of PGA Professionals as well as celebrities including Bob Hope and Bing Crosby, Raymond had created a timeless brand!